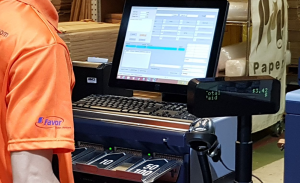 Aralco Retail Systems is pleased to announce another successful implementation in the Packaging Products and Stationery industry. Favor International came to IRMCS, Aralco’s Partner in Singapore, Malaysia, for a software solution to replace their existing accounting POS software which has inadequate inventory control and limitations. For the business to grow further without restriction, Favor also needed to improve their operational efficiency with one software platform for their wholesale, online store and the retail department. IRMCS was the choice of Favor International as the Aralco Retail System is able to unify all their business channels and has many ready features to fulfill the majority of their complex requirements. Aralco Retail Management and POS Systems went live successfully on schedule in the 3rd quarter of 2018. 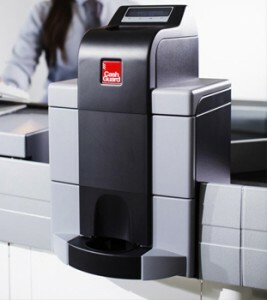 The Aralco POS terminal is interfaced to Cashguard Closed Cash Systems at the retail department. Payments by currency note and coins are inserted and recycled – any change is automatically dispensed to the customers. Cashiers no longer need to count float monies, cash tendered /change and the cash takings at the end of shift giving rise to accuracy and productivity. Founded in 1973, Favor International specializes primarily in the supply of industrial packaging to local traders and companies. 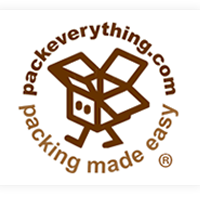 The business expanded significantly under the trading name of Packeverything.com since 2006 and became a leading packaging supply company, dedicated to supplying custom made packaging solutions to industrial, ecommerce and retailers. At Packeverything.com, Favor International is ever ready to offer customers a wide range of ready stocked, reliable and practical solutions, available seamlessly at both their online as well as their physical store.